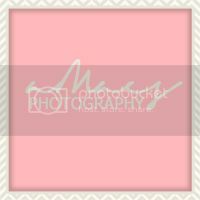 We all have our personal preferences when it comes to the way we edit our photos- especially for Instagram. It helps us make our photos looking 10x better as well as achieve the perfect look & feel! 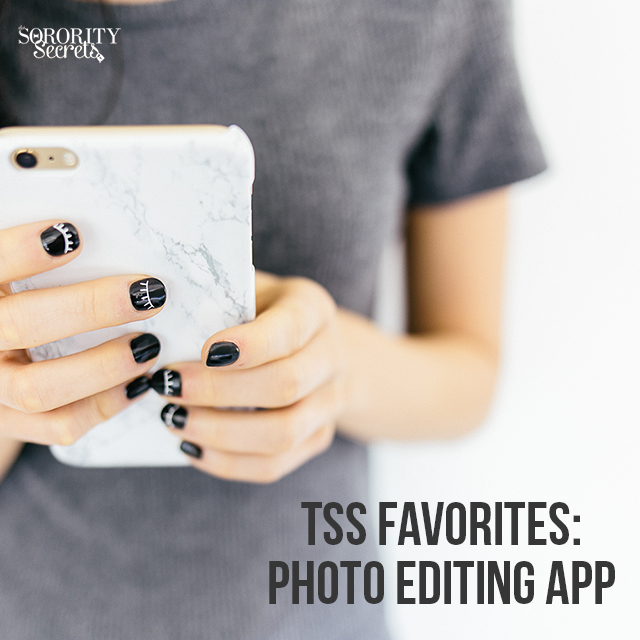 We've had our fair share with playing around with different photo editing apps and we've come to the conclusion that there are pros and cons to EVERY photo editing app! Either they have amazing filters, but their adjustments tools aren't just up to par or the app's user experience is amazing and so easy to use, but the editing & adjustments tools aren't quite the best. Can't we just get an all around perfect photo editing app?! At the end of the day, these apps are all so different, because they are designed to create different aesthetics for different people with different styles. We personally love VSCOcam! The user experience might not be quite the best, because the app is designed very minimally, but the filters (presets) are absolutely amazing and it just takes a little bit of work to create the style you want. There's a reason why a lot of BIG Instagrammers use VSCOcam as well as most professional photographers! Give it a try for at least a week and tell us what you think!